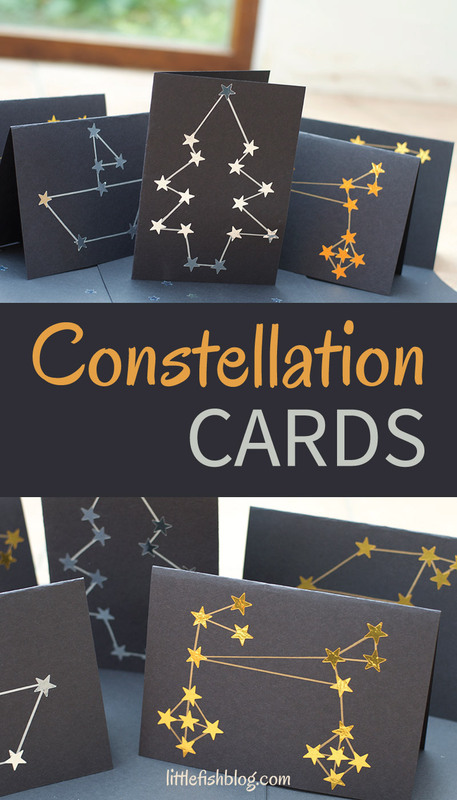 These Constellation Cards are super easy to make and look really effective. 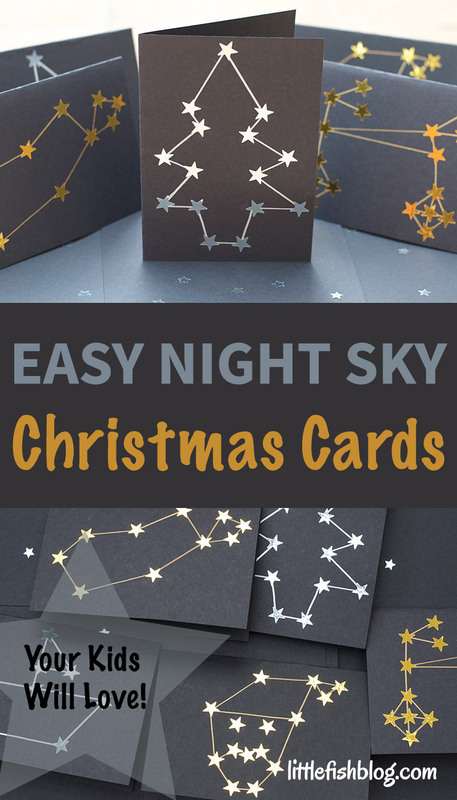 They are a quick and simple activity for kids and make lovely Christmas cards. 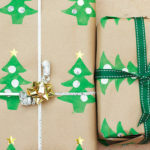 Or you could use them for any time of year really! 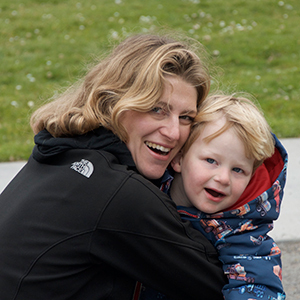 My son is learning about space at school. He loves asking about the stars and the constellations. 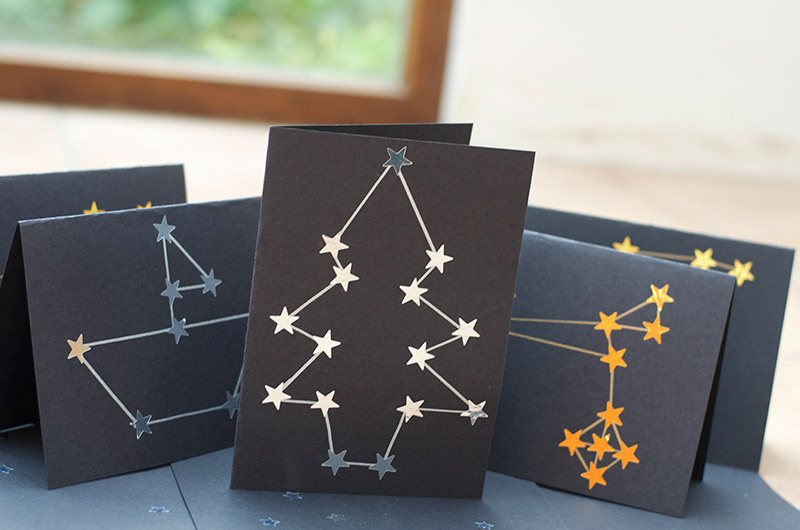 We thought it would be fun to design our own constellations, then put them into cards! 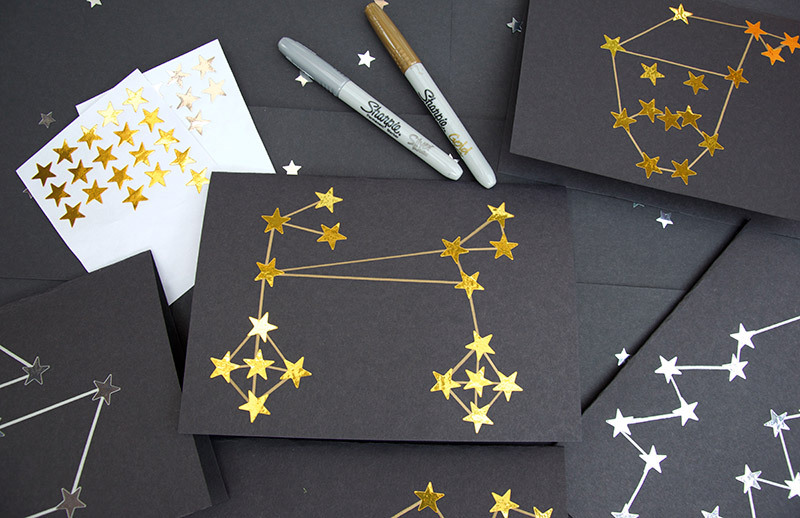 Have a go at creating your own constellations and make them into simple cards. 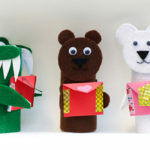 Older kids can design and make the cards by themselves, younger kids can help with the sticking! Disclosure: Contains affiliate links. See my disclosure policy. 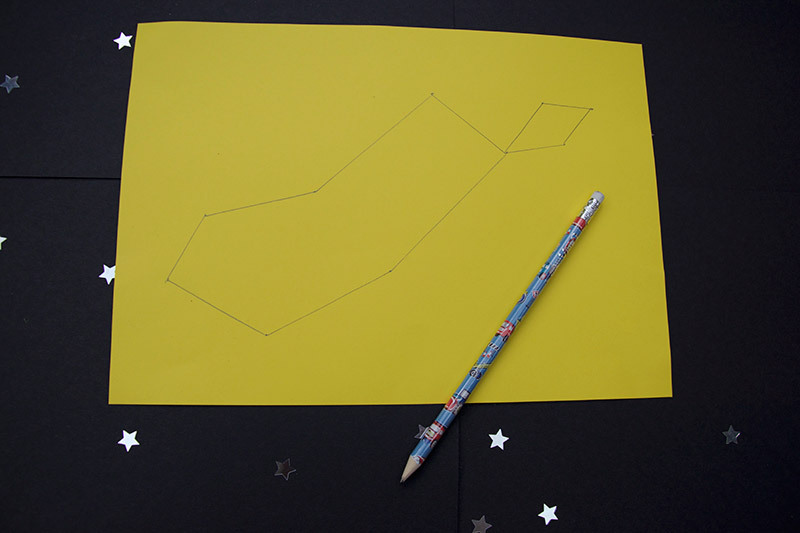 Start by sketching out a design for your constellation, on the scrap paper. Use your imagination! 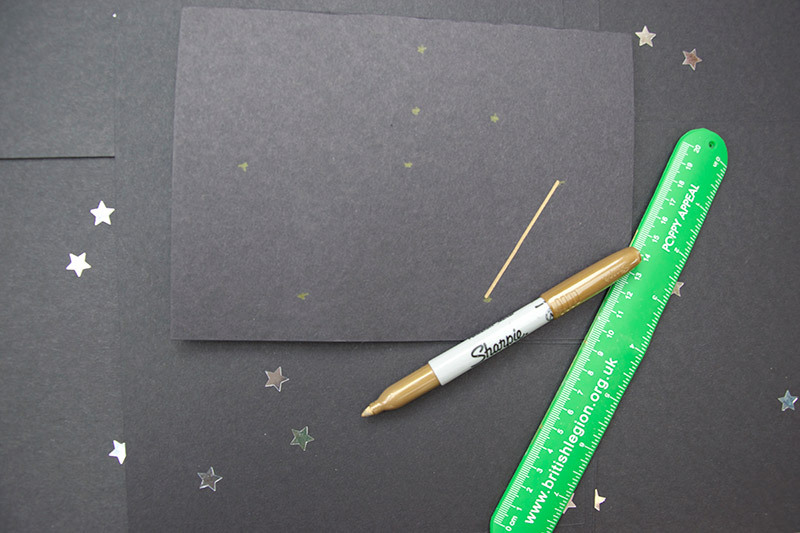 Draw dots for the stars and join the dots with a ruler to make a fun shape. 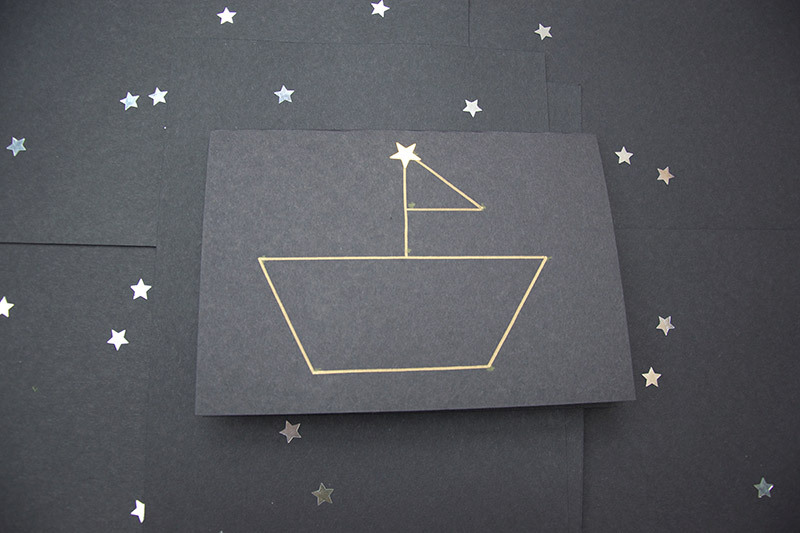 It could be a Christmas tree, stocking, a tree, a boat – whatever you like! Next fold a piece of black card in half. 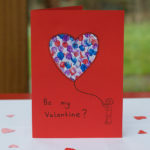 Lightly draw your design onto the card using pencil or coloured pencil. 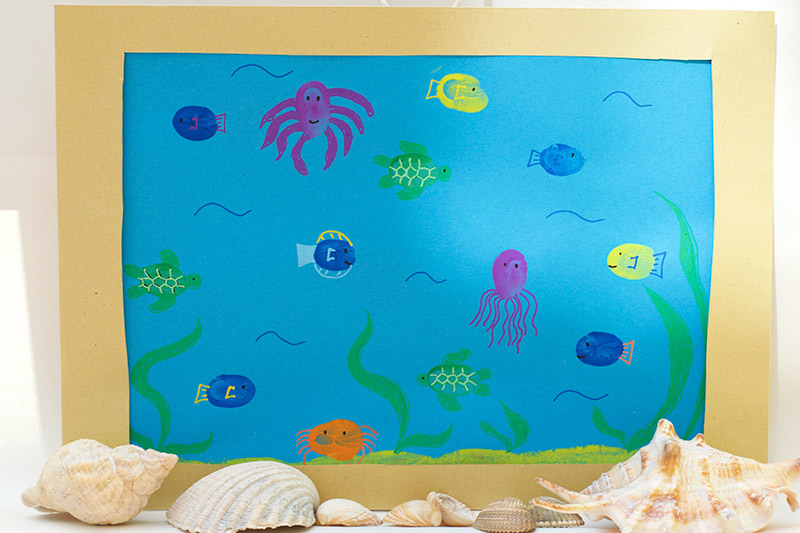 Join up the dots using a ruler and your gold or silver pen. 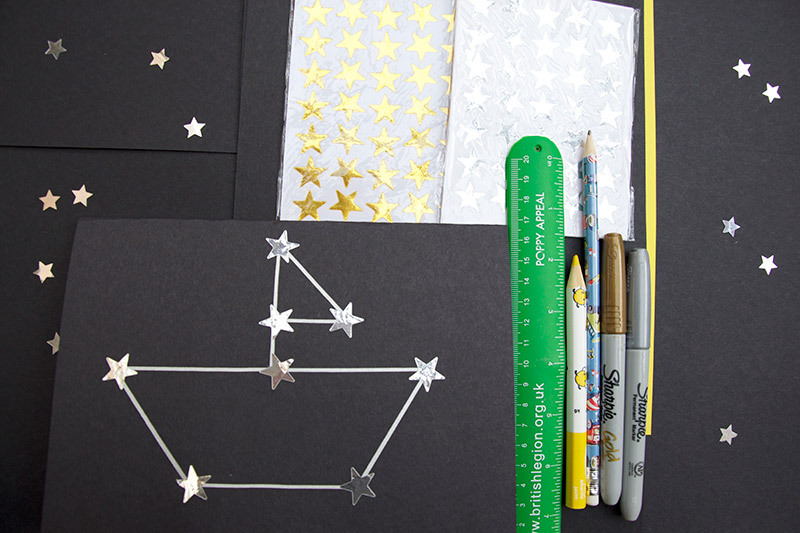 Stick gold or silver star stickers on the dots – to create the stars in your constellation! Repeat for as many cards as you would like to make. Have fun! 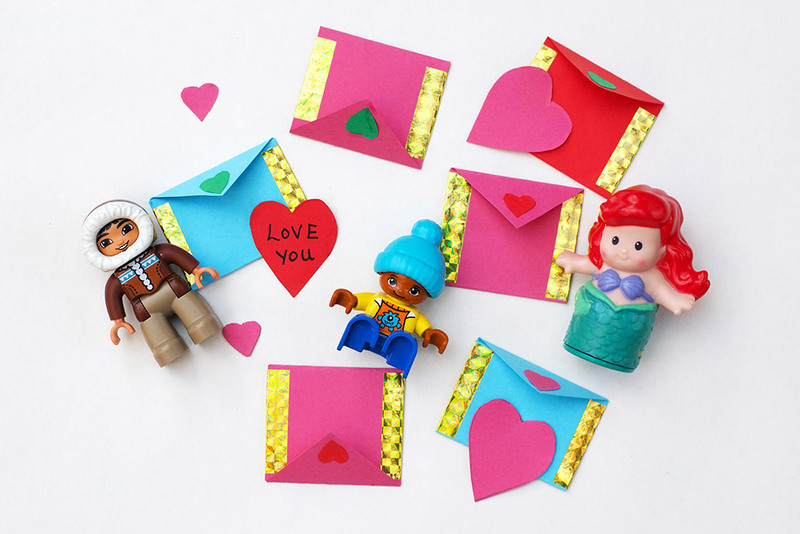 Now you are ready to write inside the cards and send to your friends! 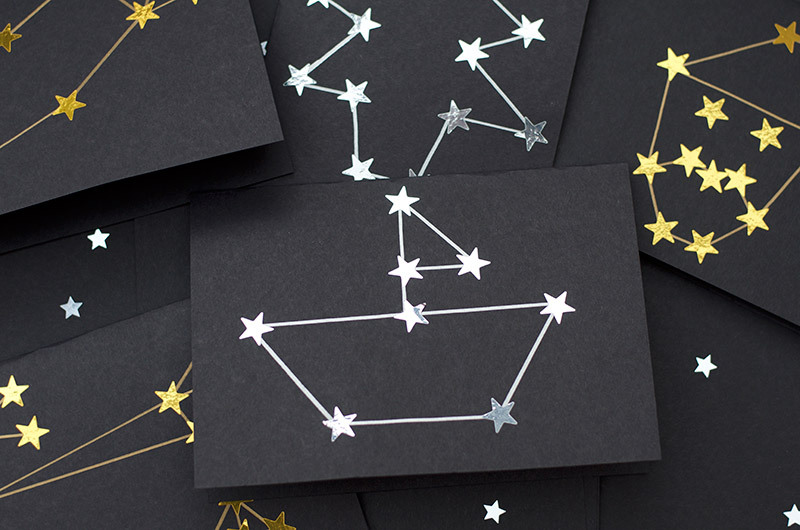 What ideas do you have for your constellation cards? 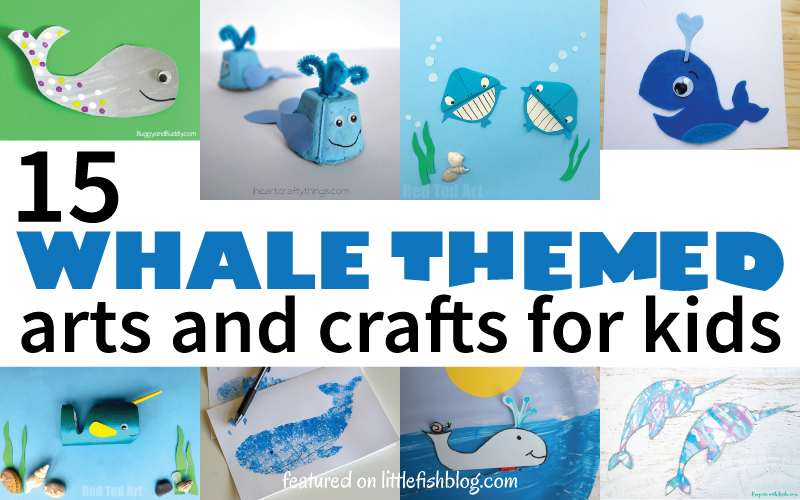 You might also like my post How to Make Easy Stencilled Whale Cards. 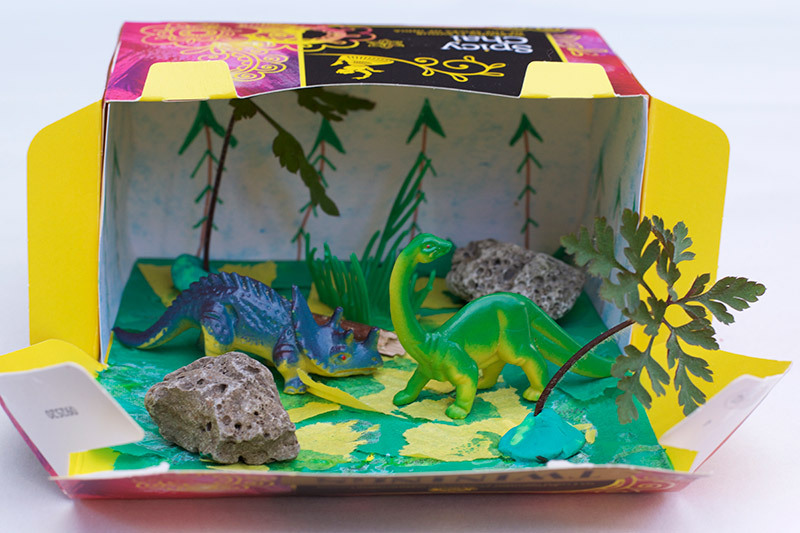 Linking this post up with The Ladybirds’ Adventures, Thimble and Twig, Whimsical Mumblings and Meals and Makes. 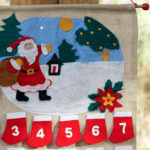 Now I love this idea, looking for inspiration for our Christmas cards this year! Absolutely love this idea. So simple but so gorgeous! 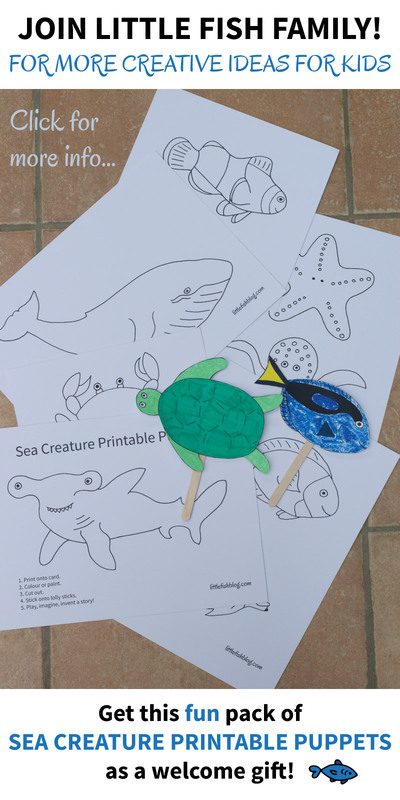 Will pin for later and try them with the kids! These are absolutely gorgeous! 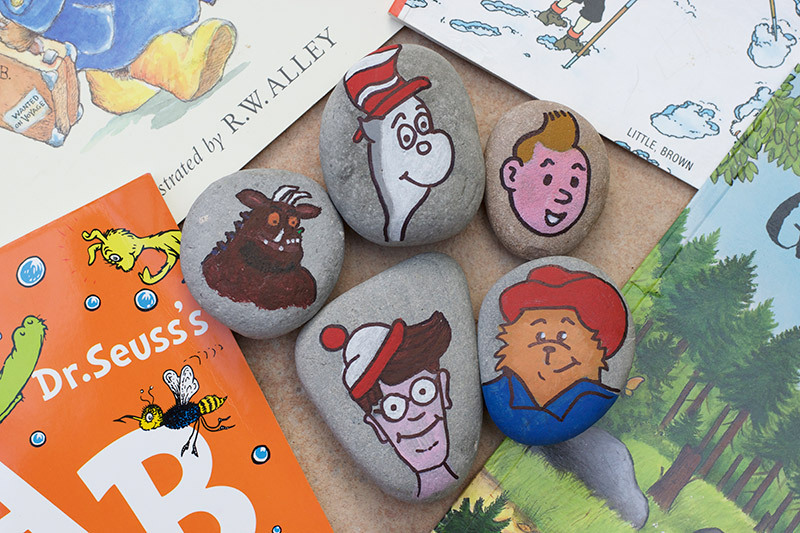 What a really clever idea. 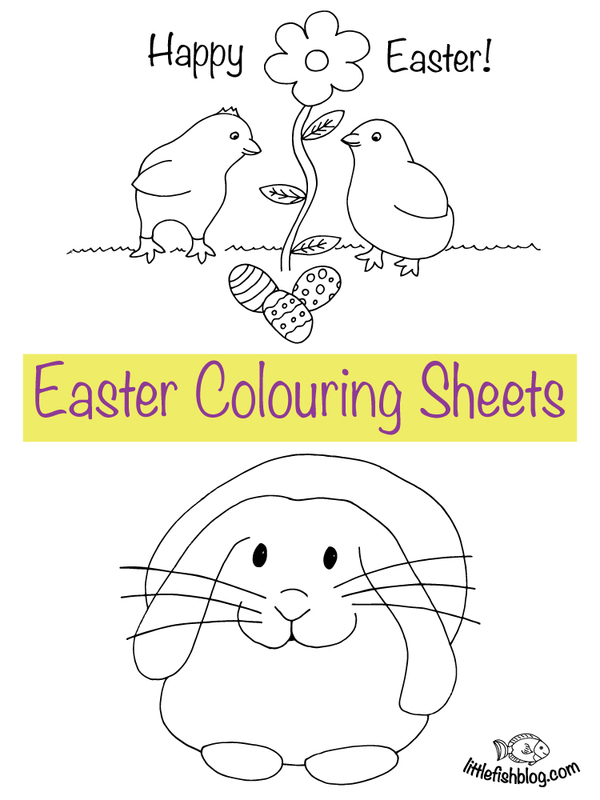 These are lovely and your clear instructions and photos are really easy to follow. I made these for Lite Brite, using the clear pegs only. Looked amazing.